For Dylan’s birthday party, she wanted to have a party where her dance friends could come over and decorate cakes with fondant. She did this at her cousin’s birthday and loved it. 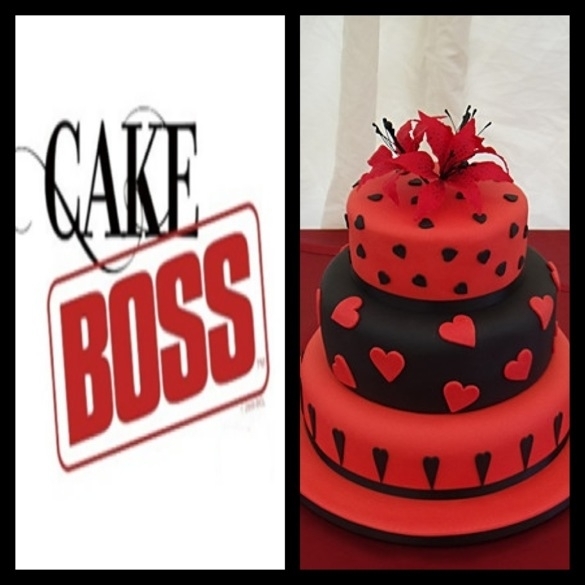 All three of my kids love watching “Cake Boss”, so we decided to have a Cake Boss birthday party! Laurel and I picked up all of the girls at the studio after a 2 hour tap rehearsal. I knew that they would be hungry, so I had a tray of Italian pastries complete with cannolis just like you’d find at Buddy’s bakery. They literally DEVOURED them! 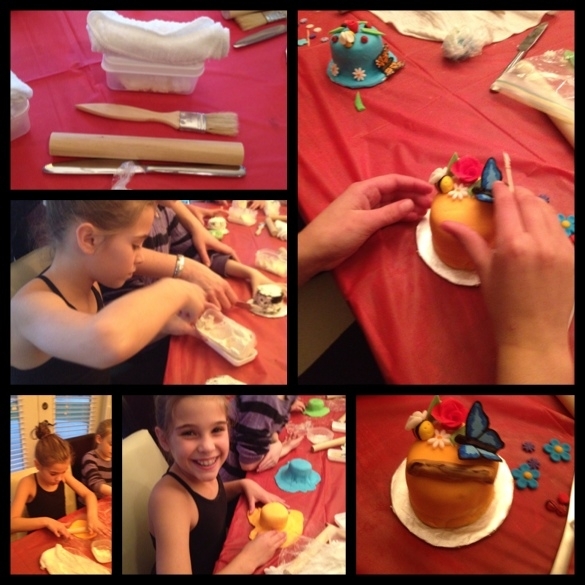 Shannon, from Baking it Real brought everything that the girls needed to decorate mini cakes. All I had to do was provide a table that they could all sit around. 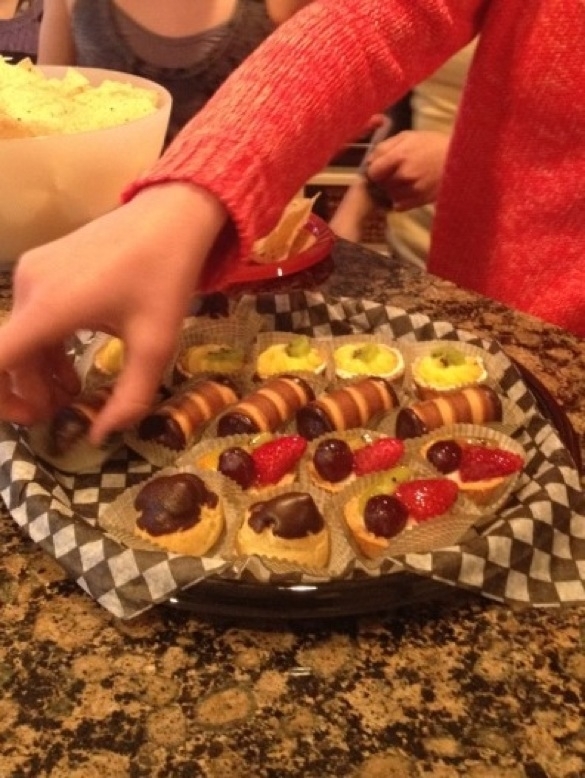 She took them through a step by step process to decorate their mini cakes. The supplies were set out for everyone. Shannon was SO organized! Dylan putting the crumb coat on her cake, rolling out the fondant, putting the fondant on the cake and then decorating! 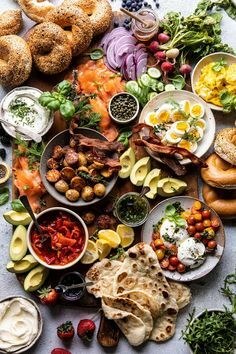 The cost was $18 per person. Well worth it! No goody bag necessary! 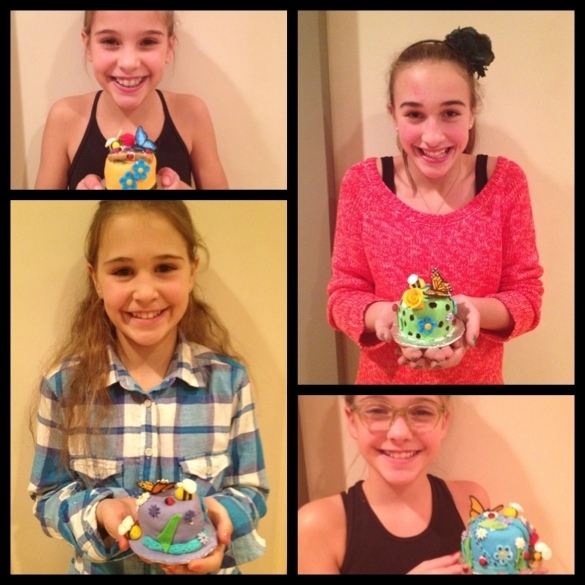 Here are Lo’s girls and my girls with their finished products. Pretty darn cute, hey? After the cake decorating, we had dinner. True to Buddy and his heritage, we had to have Italian…spaghetti, garlic bread, caesar salad and pizza! 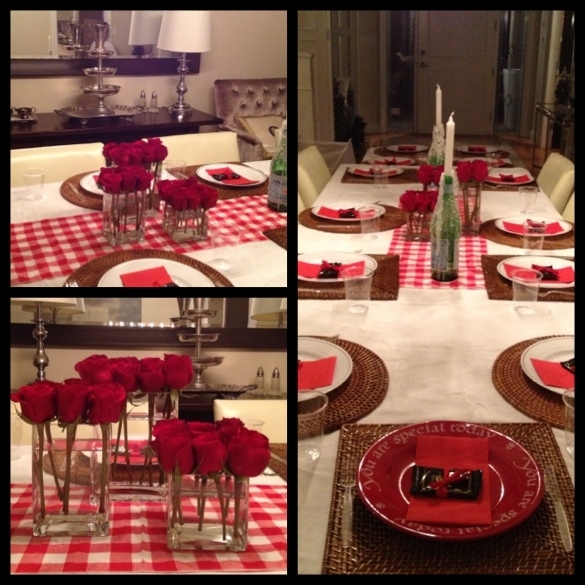 The table was set in black, red and white to keep with the Cake Boss theme. We have a tradition that the birthday girl or boy in the family gets to eat dinner off the special red plate! We finished off the evening with birthday cake, of course! 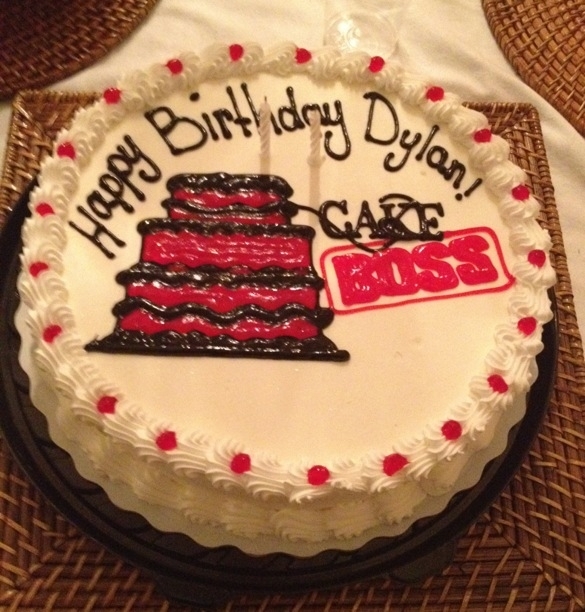 Dylan insisted upon a DQ ice cream cake! They did a great job and the girls actually ate the cake! Happy 11th Birthday Dilly Bar!